Often seen as just another trading technology company, Order Flow Analytics actually strives to pioneer service-led solutions through exceptional tools, support and training in an industry known to be severely lacking in all three. Trading is a game of information and strategy. OFA offers professional and retail traders knowledge-based benefits by delivering complex tick-by-tick analysis of the Order Flow in simple to understand, intuitive charts. Properly navigating financial markets requires a level playing field. Order Flow Analysis is the common knowledge most traders are missing. 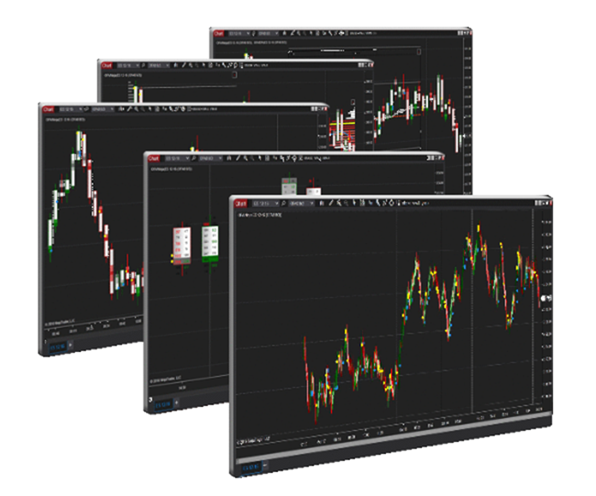 With proper training, support and technology – OFA’s objective is to provide a permanent advantage to those wanting to master the futures markets.